We are living in a discovery economy where access to the right information at the right time can make the difference between success and failure. 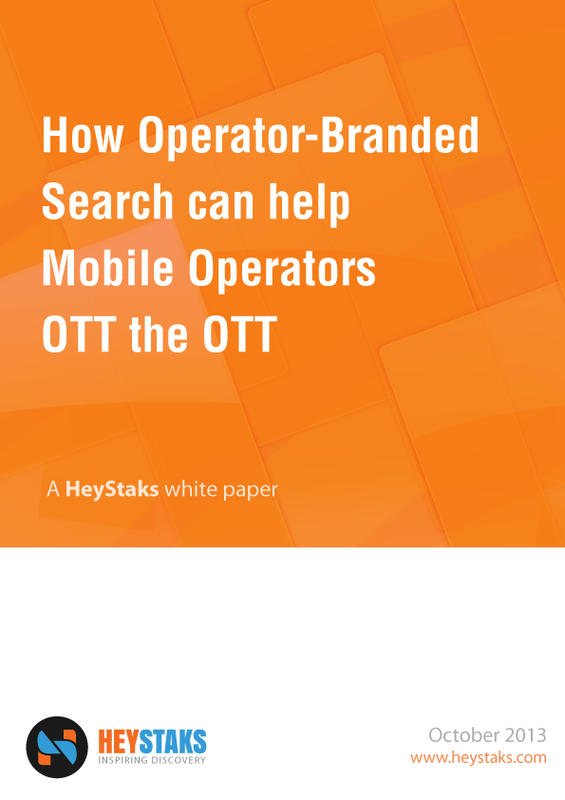 The ability to use modern information discovery tools such as search engines, social media, and related services is an important skill for us all to master, particularly on mobile devices where new tradeoffs exist when it comes to searching for and finding information online. 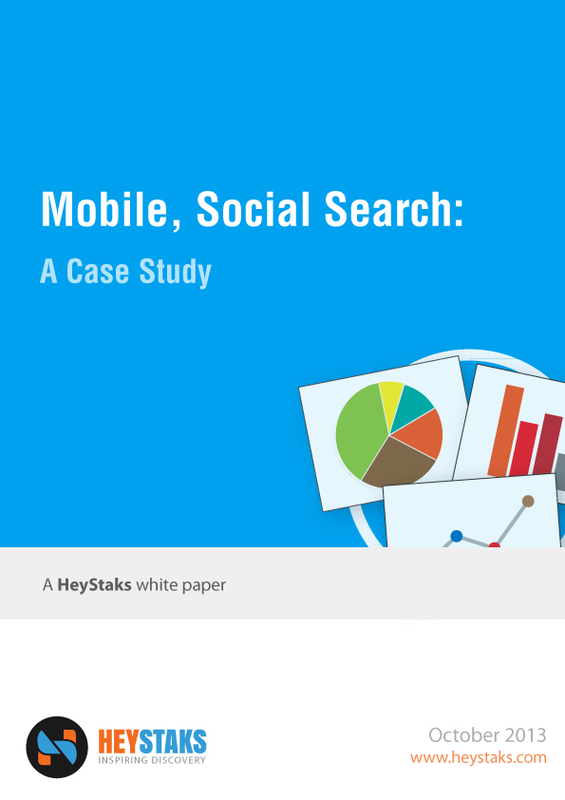 In this paper we describe one such solution in the form of collaborative search, which combines conventional term-based search with a more social approach to information discovery that is particularly well-adapted to the constraints of mobile devices. 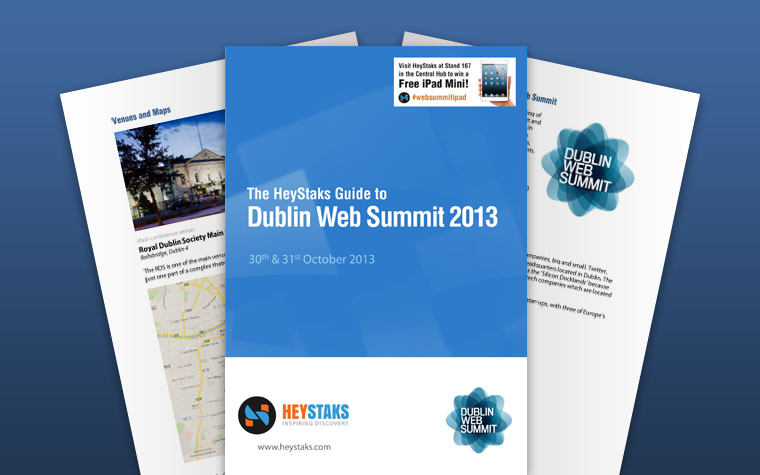 Hurrah, hooray and huzzah, HeyStaks will be exhibiting with the world’s most exciting, disruptive startups at this year’s Dublin Web Summit. We’ve been selected to participate in the invite-only START 150 event, which runs in parallel to the Web Summit itself. It gives “incredible young companies” an opportunity to blow their trumpets to the gathered startup, media and investor attendees. Luckily we just bought a shiny new trumpet. We’re planning a couple of juicy announcements at this year’s summit. The START 150 event will give us a great platform to sing our message about a Web where people find the content that they want to find, not the content that search engines think they want. Our platform for adding collaboration to any search environment has been on the boil for a while and now it’s time to lift the lid. 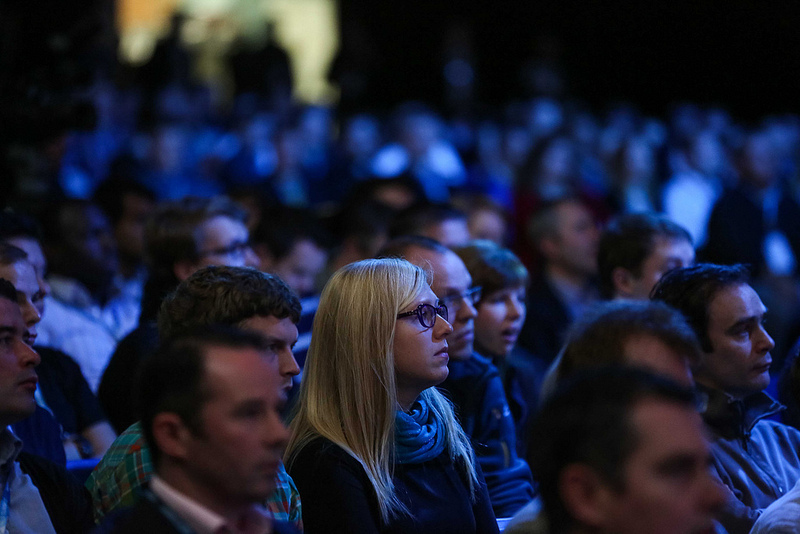 Stay tuned for more exclusives, and in the meantime we’d love to hear below if you’re heading to the Dublin Web Summit and what you’re looking forward to. We love meeting interesting people so please reach out.